For Use with Massage Tables Only, Do Not Use as a Bed Blanket Warmer due to risk of Fire and/or Death. Please read manual and contact seller/manufacturer if you have any questions or concerns. The product should only be used as a massage table warmer, do not use if for any other purpose! It is not safe to use this product as a sleeping heating blanket in your bed! Check power cord, controller, blanket and power supply for any worn, damaged or defects prior to use. If damage is detected, discontinue use immediately and consult the manufacturer or distributor. Product Specs Rated Power 70W, Rated Voltage 110V - 60Hz, use only with corresponding outlets. 1) Read owner's manual before operating 2) Table Warmer must be unfolded completely while in use. Do not allow it to become bunched or folded over as this could cause excess heat, resulting in injury or fire. 3) Do not pierce with sharp object. 4) Never use if wet. Do not allow the control unit or power cord to come into contact with liquids. 5) Unplug when not in use or unattended. 6) This product is NOT a blanket. It is intended for use ONLY as a massage table warmer. 7) Do not machine wash, dry or iron. 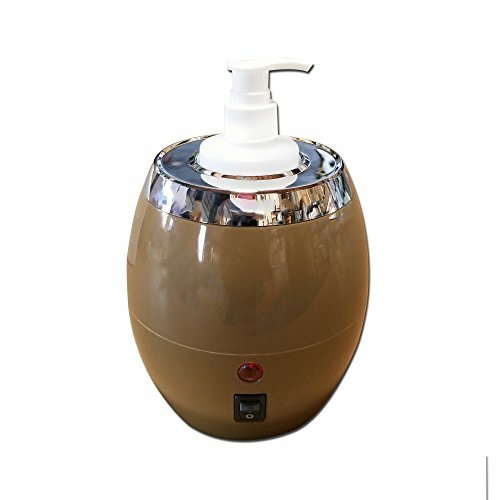 It can be hand wiped with wet towel and small amount of detergent, and it can be switched on only after making sure that it is completely dried. 8) Never leave disabled person, infants or small children unattended while in use. 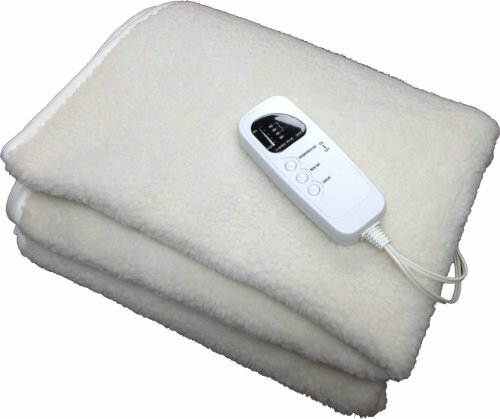 The Therapist's Choice Fleece Massage Table Warmer provides the most luxurious massage experience available to your clients. Specific details include 5 adjustable heat settings, auto over-heat protection-When set to higher temperature, it will reset to low temp(1 red light) after about 45 minutes of use-Just reset to high if needed. This is a safety feature. Elastic corner straps and an extra long 12 foot plus power cord. The table warmer carries a one-year limited warranty. Reaches about 88 degree F. One year limited warranty, Contact seller if you need tech support or return issues. 12 Foot Power Cord, helps you reach your massage table even if the outlet is far away! Brand: Therapist's Choice | Manufacturer: Clinical Health Services, Inc.
Fun friend battles bumps & bruises. When your children are hurt, you want to make it all better, NOW. For a fast, drug-free way to fix a boo-boo or soothe an insect sting try THERA PEARL Pals. These colorful, kid-sized animal friends calm and comfort as they heal. 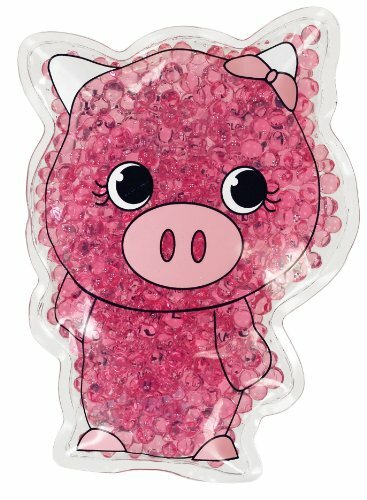 Kids love to play with the packs so much, they won t fuss or fidget! Pals won a Parent Tested-Parent Approved Award for quality and appeal. An independent lab has verified that these non-toxic friends are free of heavy metals, lead, BPA and phthalates. They re safe, hypoallergenic, reusable, and won t drip or leak. You ll feel good about using them, and so will your kids.